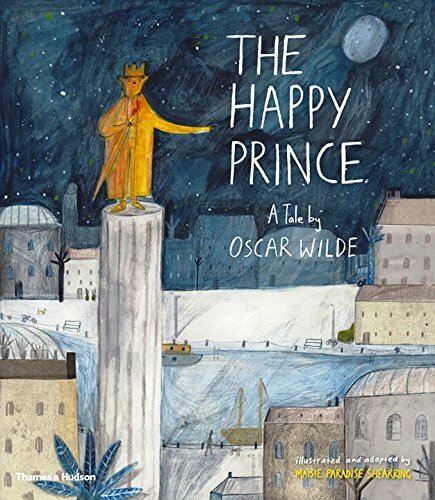 The story of “the happy prince” is not a new one, but even after many retellings it is still an achingly-beautiful one. In this latest version called The Happy Prince (which, by the way, was originally written by Oscar Wilde), illustrator Maisie Paradise Shearring tells the story of the little swallow who is flying across a city on her way to Egypt to bask in the sun with her friends. As she travels, she decides to take a rest on the statue of the Happy Prince, which stands in the middle of a town square. To the swallow’s surprise, the statue begins to weep. It seems that the prince is sad because it is only after his death when he can no longer do anything at all that he discovers the true meaning of happiness. In his stationary position, he can see that his people are not happy at all. They are poor and struggling — something he failed to notice when he was alive. Now the prince wants othing more than to ease the people’s suffering, but since he can’t move, he asks the swallow for help. The little swallow doesn’t mind helping, but she must hurry. Winter is coming soon and if she gets caught in it, she will surely die. This book is both warm and heartbreaking. Warm because it proves that no matter how long a person waits (in the case of the prince, even after death! 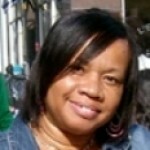 ), it’s never too late to do someone good. But it’s also heartbreaking in that it proves that humans are prone to take most things for granted until a tragedy happens or until something shocking occurs in their life to open their eyes. Use this book as an aide to discuss doing things while you are willing and able, noticing the needs of others instead of only your own, and appreciating personal sacrifices.